On July 20th, 2019 at 5:30 (EST) we will be live, presenting the recordings some of our students prepared throughout the last months, in their own studios. We suggest you use headphones or connect your computer/tablet/smartphone to you TV set for a better sound experience. Log into your YouTube channel account (which must be active) to participate in the live chat with us. If you’re using a mobile, be aware that the live chat will probably be on the bottom of the screen. Just click on it to start chatting. Feel free to share the link of this event with your friends. 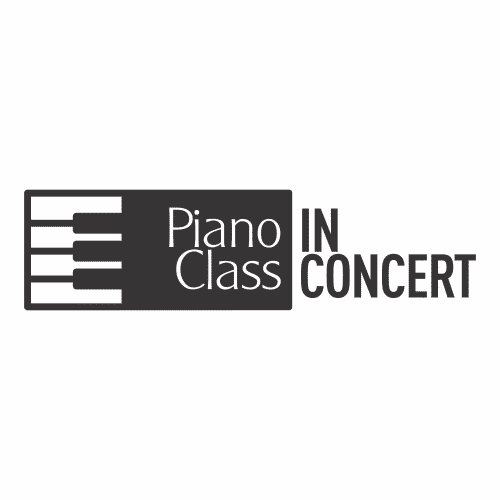 Would you like to watch more PianoClass presentations and videos? 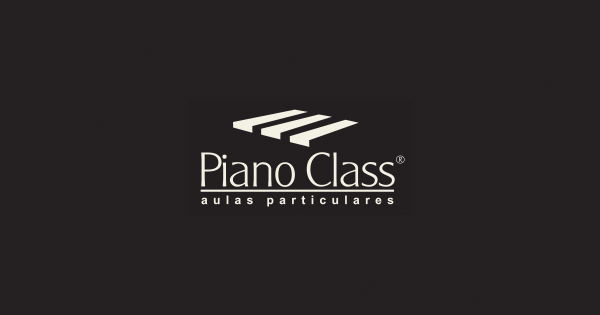 Find out more about our piano courses and start developping your real muscical and artistic potential at PianoClass.